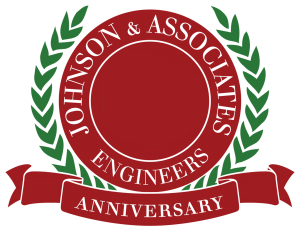 Johnson & Associates, Inc. is a Huntsville, Alabama based small business civil engineering firm founded in 1986. We have provided professional land surveying and civil engineering services for more than 25 years. 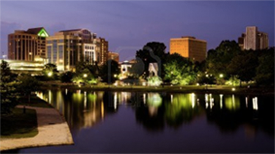 Our clientele include the private and public sector. Here at Johnson & Associates, we believe if “a client leaves our office, they should always look forward to coming back”. Our state-of-the-art technology enables the J&A team to provide solutions to almost any surveying or engineering requirement in an efficient manner. Our proven project management procedures ensure our clients professional consulting services in a cost-conscious manner. The J&A goal – Save our clients time and money. We accomplish this goal with innovative, efficient designs and solid project management. We look forward to increasing our long list of satisfied clients and we would like to assist you with your civil engineering and land surveying needs.